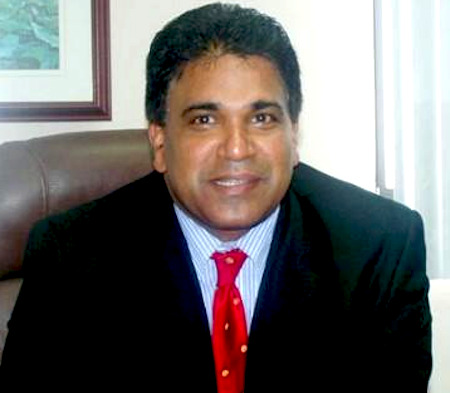 Health Minister Terrance Deyalsingh has announced that there are 58 suspected cases of Leptospirosis in Trinidad and Tobago for the year to date. 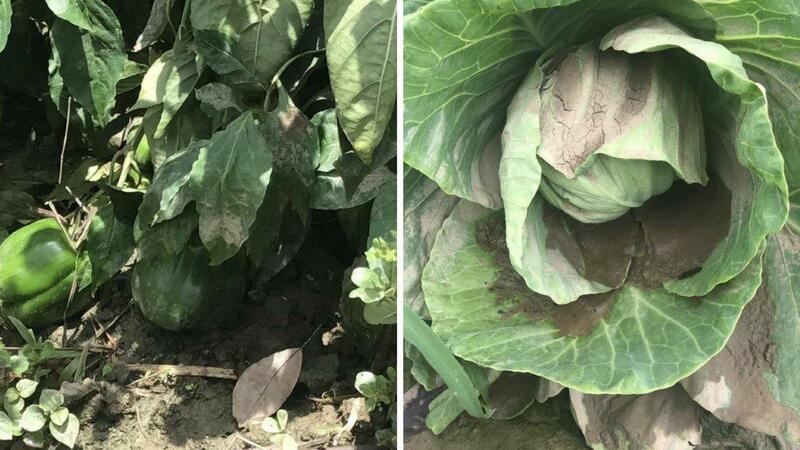 Minister Deyalsingh was speaking at the House of Representatives on Friday, in response to the urgent question proposed to him by Couva South MP Rudranath Indarsingh. 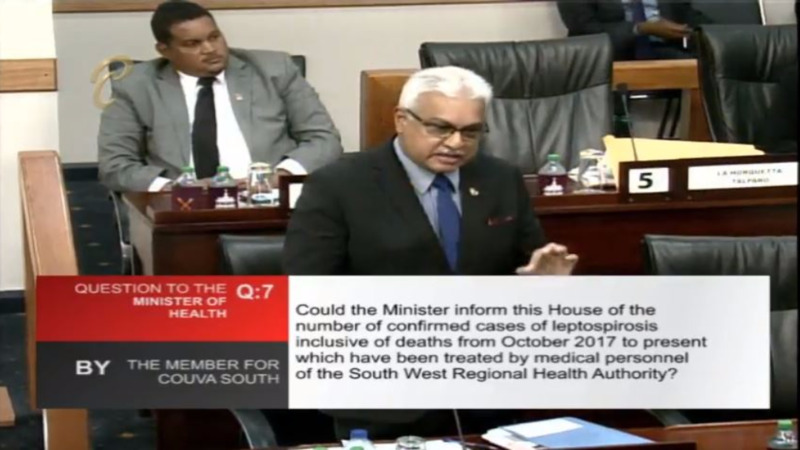 Indarshingh had asked the Minister to inform the House of the number of confirmed cases of leptospirosis inclusive of deaths from October 2017 to present which have been treated by medical personnel of the South West Regional Health Authority. 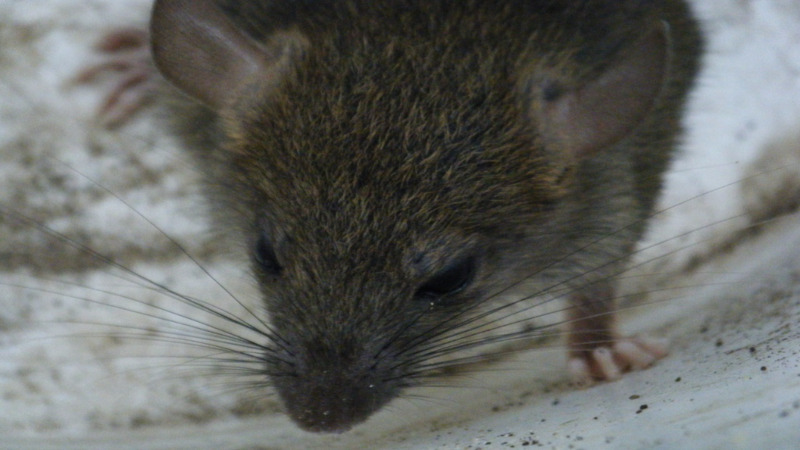 According to the Centre for Disease Control (CDC) Leptospirosis is a bacterial disease that affects humans and animals. It is caused by bacteria of the genus Leptospira. In humans, it can cause a wide range of symptoms, some of which may be mistaken for other diseases. Some infected persons, however, may have no symptoms at all. 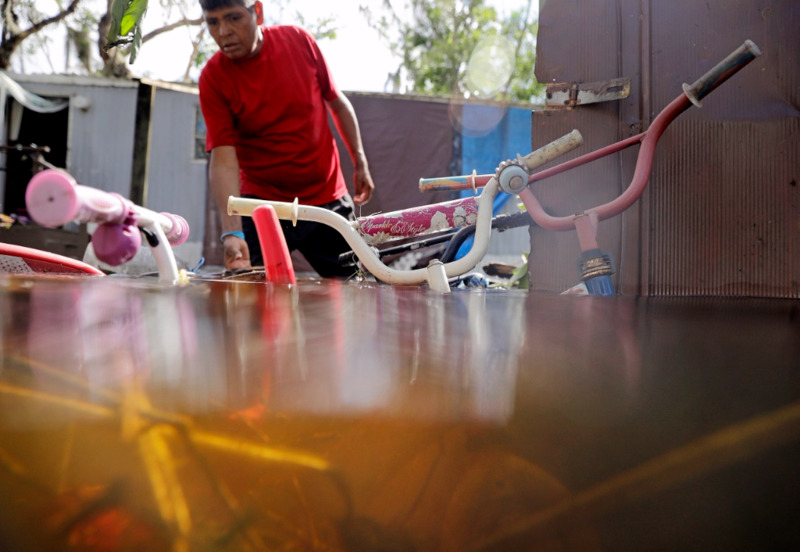 The CDC said without treatment, Leptospirosis, which is spread through the urine of infected animals (usually rodents, dogs, farm animals and horses), can lead to kidney damage, meningitis (inflammation of the membrane around the brain and spinal cord), liver failure, respiratory distress, and even death. Deyalsingh declared that there have not been any confirmed cases to date. He noted, however, that patients suspected of contracting the virus, are treated all the same. “To date, from October 2017 to now, there are no confirmed cases of Leptospirosis. All the cases are suspected pending serology testing. However, on clinical presentation, once leptospirosis is suspected, they follow protocol and initiate immediate treatment whether it’s supportive or with antibiotics. That goes across the board, that has been the protocol forever and that is the protocol being followed." In a follow-up question, Indarsingh asked the Minister to state the number of suspected cases thus far. Deyalsingh responded, "From 2010 there were 68; 2011, 43; 2012, 37; 2013, 41; 2014, 34; 2015, 30; 2016, 32 and 2017 to date 58. ."
Deyalsingh's microphone was quickly turned off and House Speaker Brigid Anissette George interrupted both parties. She announced that the time for urgent questions had ended. In a statement issued on November 13, the Health Ministry urged citizens to keep their surroundings clean to prevent the spread of Leptospirosis, following last month's heavy flooding.